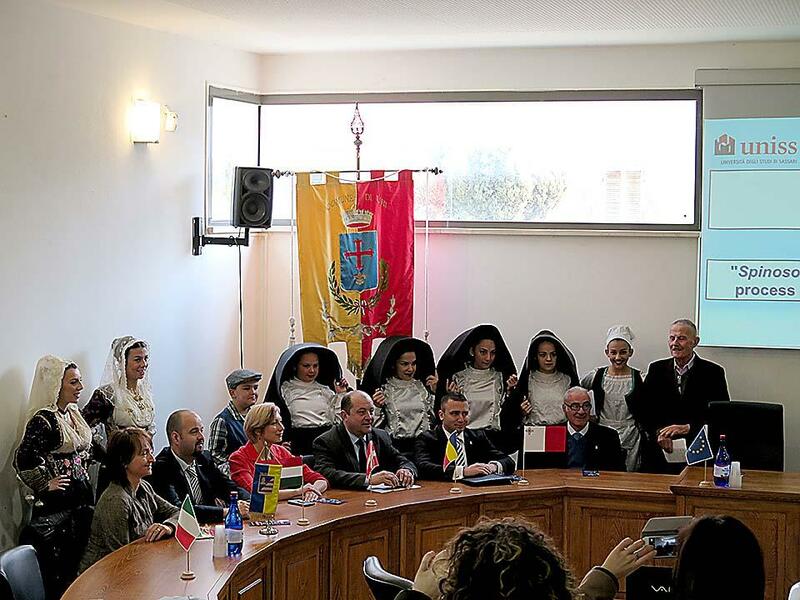 Between the 10th and 15th March 2016 the Mellieħa Local Council participated in an EU Project entitled ‘Rural Europe’ in the Sardegnian town of URI. 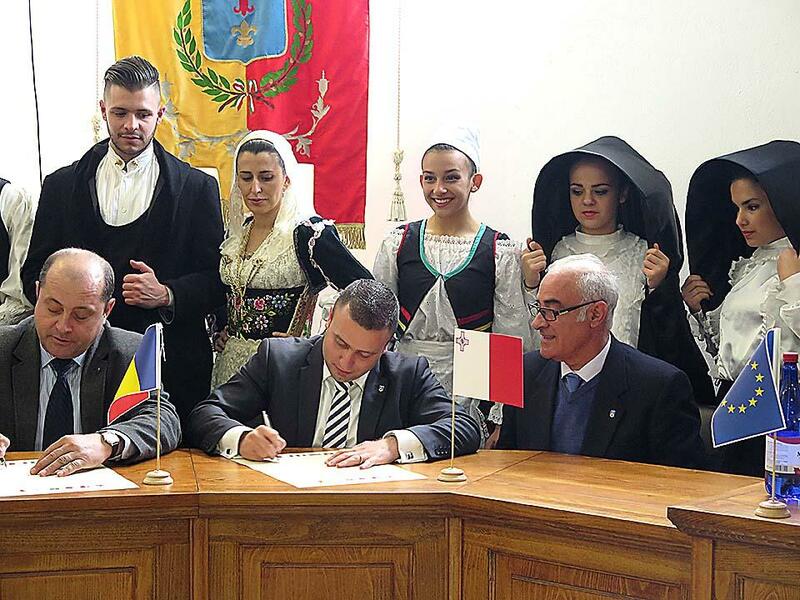 The delegation of the Mellieħa Local Council consisted of people coming from various areas including farmers, dancers and chef. The delegation was led by vice Mayor Clayton Bartolo. 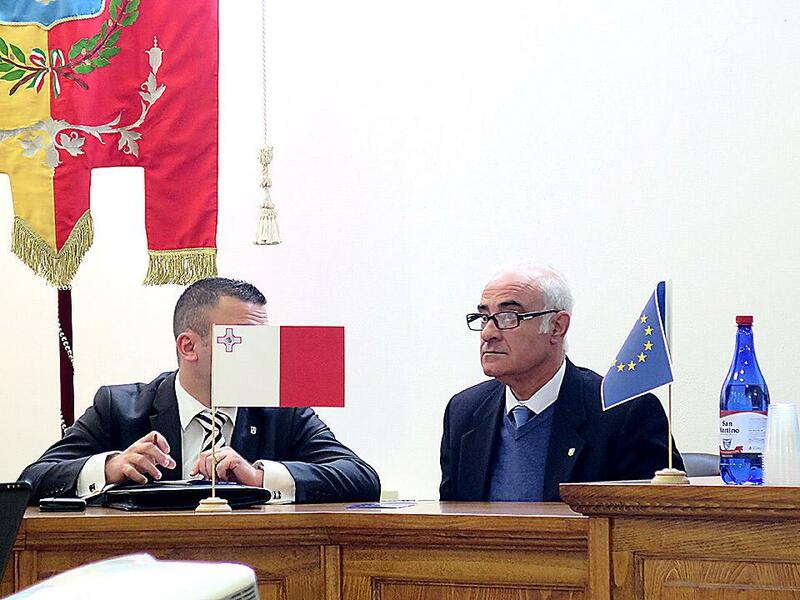 A representative of the agency Malta EU Steering Action Committee (MEUSAC) was also present. 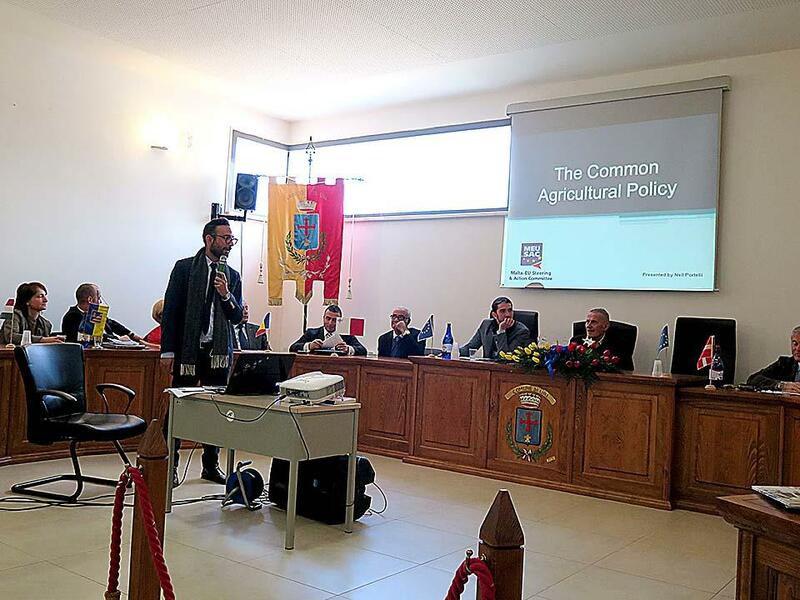 This representative is an expert on CAP and was invited with the purpose to provide a useful insight on the Common Agricultural Policy. 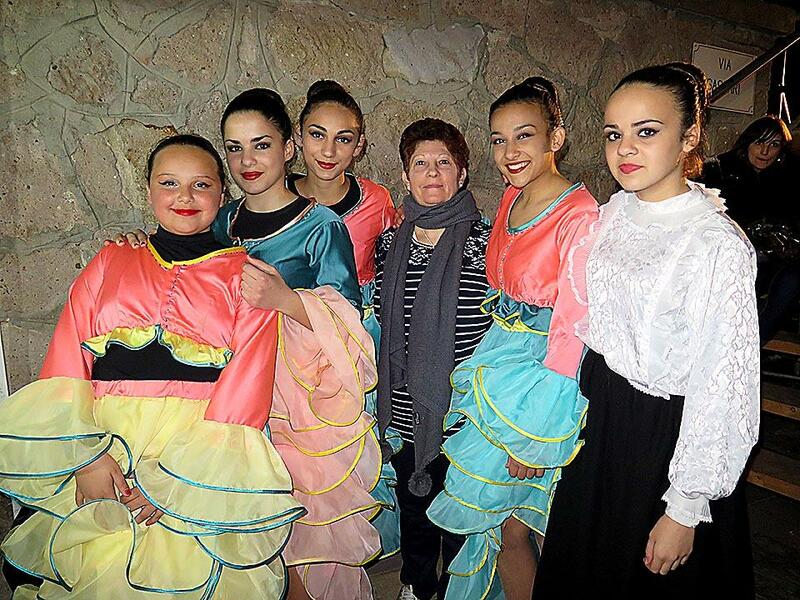 Members of Artemocion Studio also formed part of the delegation with their folk group where they gave various performances of traditional Maltese folklore. 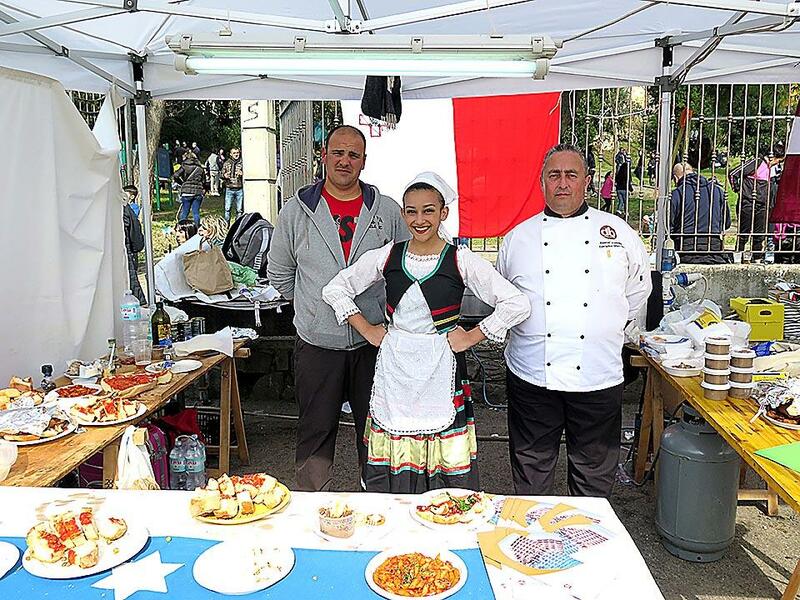 Other two representatives included an expert in bob lacing and a chef of traditional Maltese cuisine. 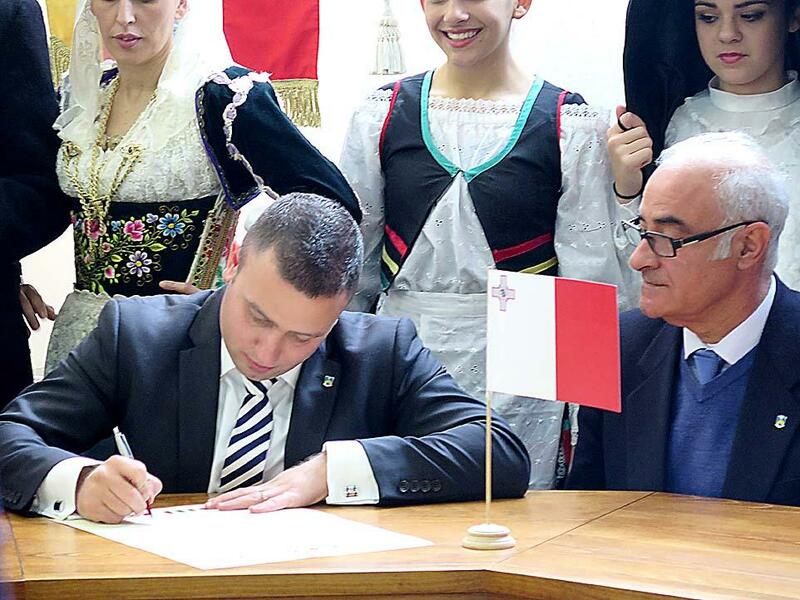 The rest of the delegation was made up of various farmers and entrepreneurs directly related to the rural aspect of Mellieħa. 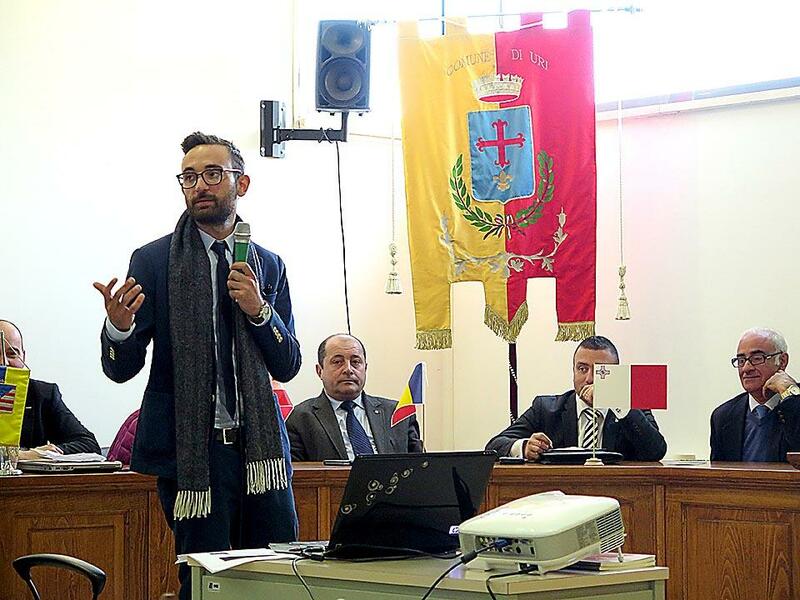 Mr Clayton Bartolo, Deputy Mayor, introduced Mellieħa and its delegation during the opening ceremony of the project at URI’s Municipality during which Mr Neil Portelli gave a detailed presentation on CAP and its history. 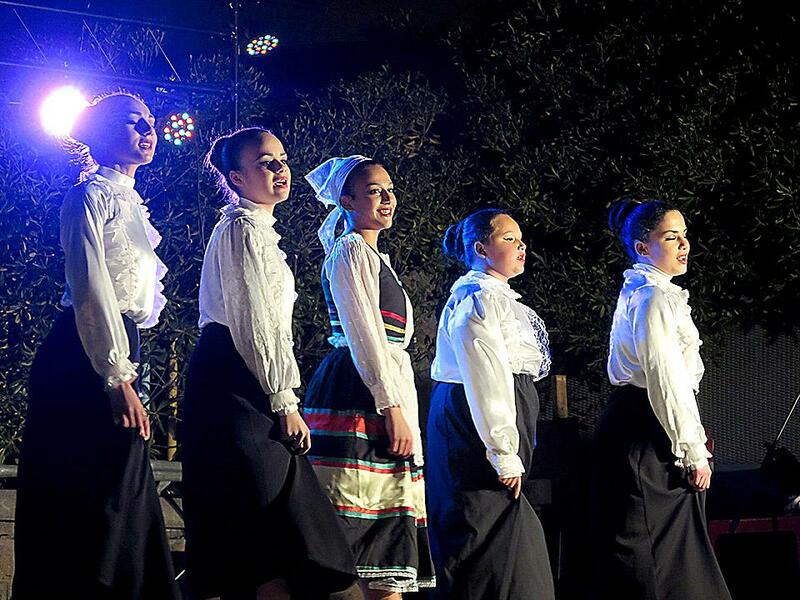 The Maltese folk group also wore traditional costumes during this ceremony. 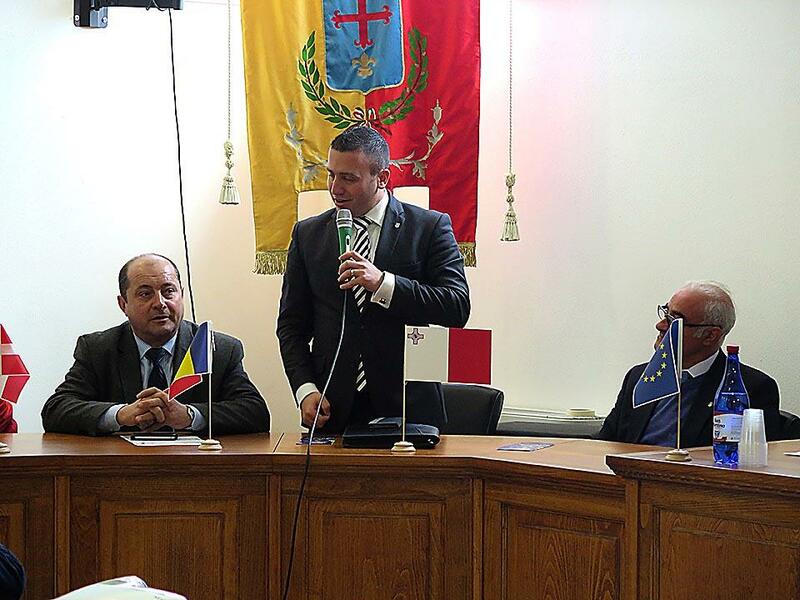 The Maltese representatives were also present during the workshops organised as part of the European project. 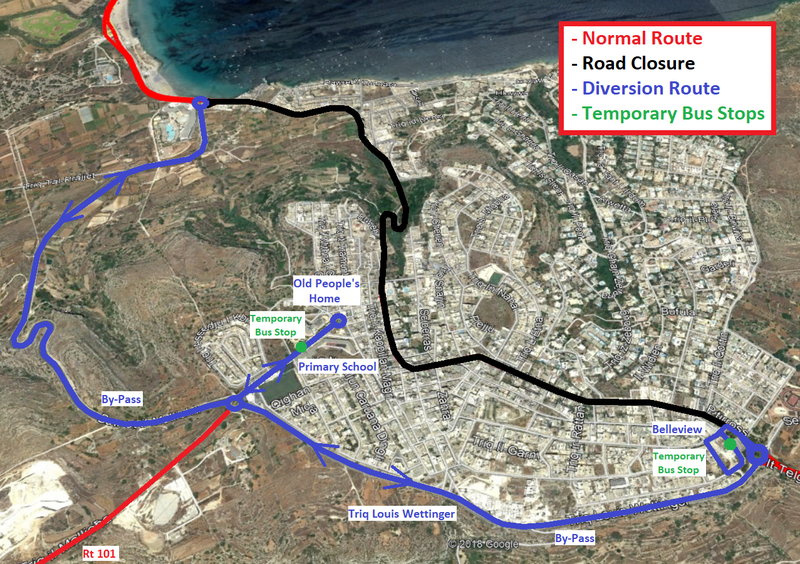 Mr Sammy Vella, agronomist, also gave a presentation which also included a presentation on Majjistral National Park. 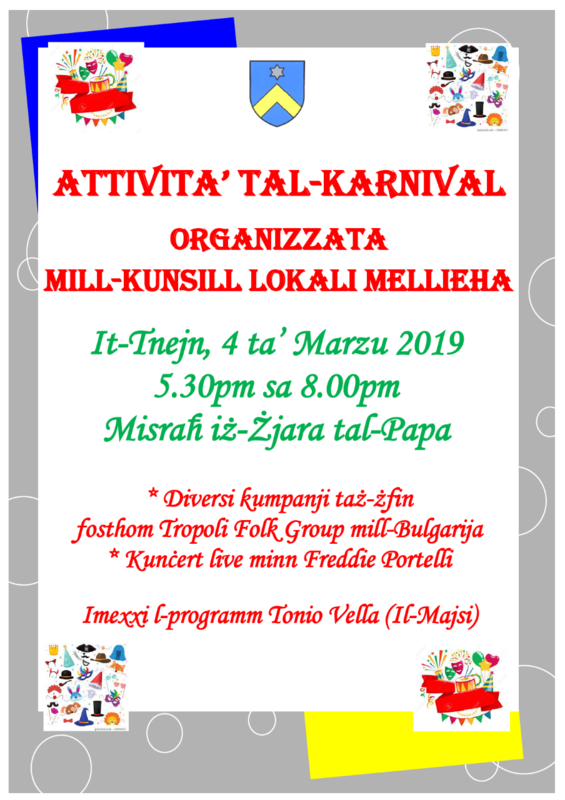 During the other activities the Maltese folk group performed various dances and sang various Maltese traditional folk songs. 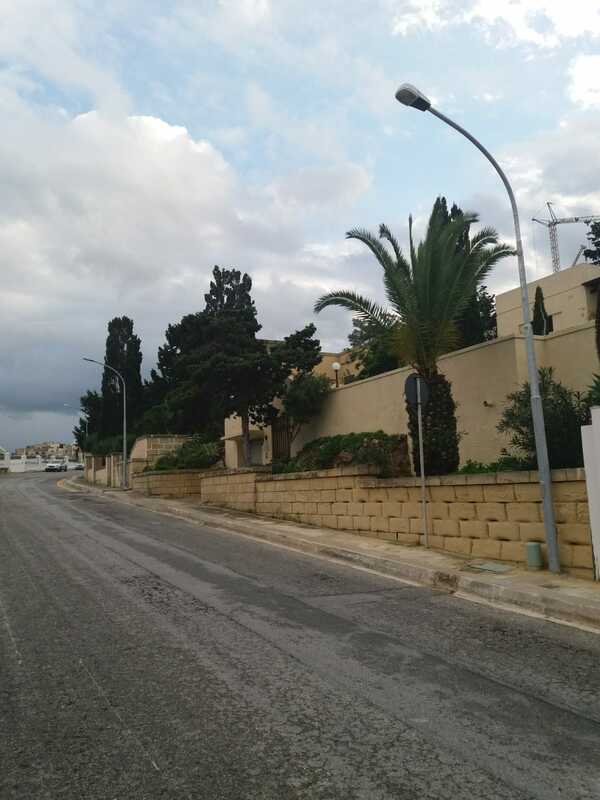 Mr Daniel Zammit also cooked some traditional Maltese dishes which were served to the persons who attended the Artichoke festival. The activities organised during this very interesting EU project all riveted around the rural aspects of the towns involved with special emphasis on the rural aspect of the town of URI. 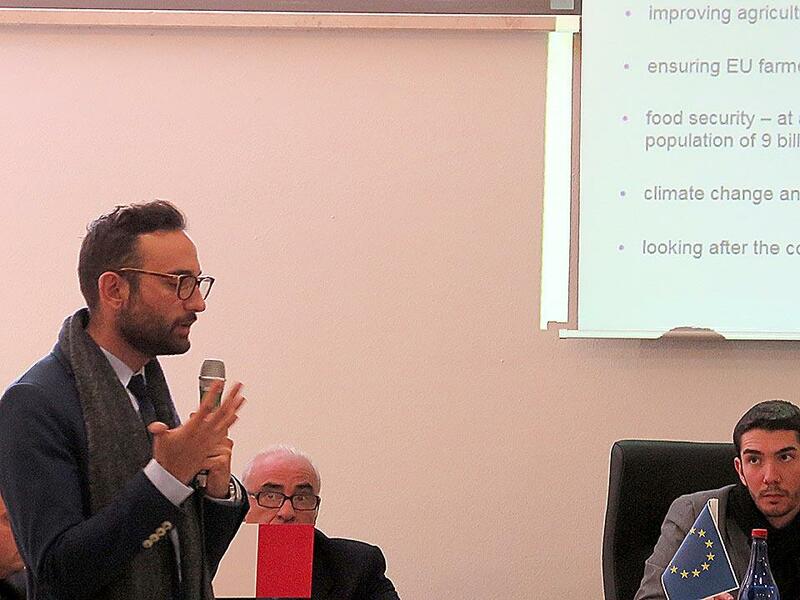 The partners involved in this project proved that all involved suffer from the same problems from time to time and the exchange of ideas might help farmers from different countries solve similar problems. This was much more relevant to our delegation due to the similarity noticed between the cultures of the two countries. An interesting activity for our delegation was the visit to an artichoke farm which gave a lot of insight on the production of organic artichokes together with the importance of certification of quality products.